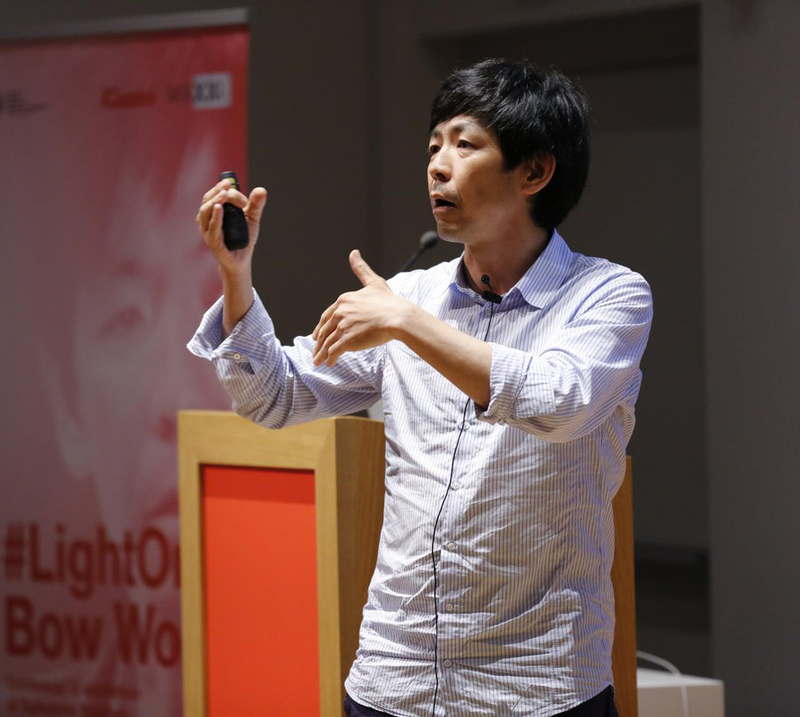 AMES, Iowa — Yoshiharu Tsukamoto, cofounder and principal of Tokyo-based architecture firm Atelier Bow-Wow, will present the 2019 Richard F. Hansen Lecture in Architecture at Iowa State University. Tsukamoto will speak about his firm’s work at 5:30 p.m. Wednesday, March 6, in Kocimski Auditorium, room 101 College of Design. He will also serve as a guest juror for the Richard F. Hansen Prize, established in 2004 by Iowa State alumni Richard F. and Barbara E. Hansen and awarded annually to the winner(s) of a design competition held in conjunction with the lecture. Presentations will begin at 1 p.m. March 6 in the Hansen Exchange, upper-level center space in the College of Design’s King Pavilion. Serving as jurors with Tsukamoto will be Deborah Hauptmann, chair of the Department of Architecture, and Mitchell Squire, professor of architecture. Tsukamoto co-founded Atelier Bow-Wow with partner Momoyo Kaijima in 1992. The firm’s work encompasses housing, public museums and commercial buildings primarily in Toyko, with examples in Denmark, France and the United States. Their research studies have contributed to the concept of “micro-public-space,” which has been exhibited at events such as Biennales in Sao Paolo, Venice, Istanbul and Liverpool. Tsukamoto specializes in “architectural behaviorology,” a science that focuses on human behavior both inside and outside buildings. His research aims to synthesize all these behaviors to foster organic architecture. He holds an undergraduate degree in architecture and a Doctor of Engineering from Tokyo Institute of Technology. A professor in the Columbia University Graduate School of Architecture, Planning and Preservation, Tsukamoto has taught at the Tokyo Institute of Technology, Harvard Graduate School of Design and University of California, Los Angeles. He has been a visiting professor at the Royal Danish Academy of Fine Arts, Barcelona Institute of Architecture, Kyoto Seika University, Cornell University and Rice University. Yoshiharu Tsukamoto of Atelier Bow-Wow will present the 2019 Richard F. Hansen Lecture in Architecture.